This historic locality was established around the Norman Castle, built in 1076 by the Normans. It is situated on the coastline of the city, with an amazing view of the wide ocean. In 1169, the town started expanding following an eruption of the nearby Mount Etna. Today, this 8 sq km wide town is a popular tourist destination owing to its historic relevance and scenic surroundings. Suitable for a day trip, boating ride is available. 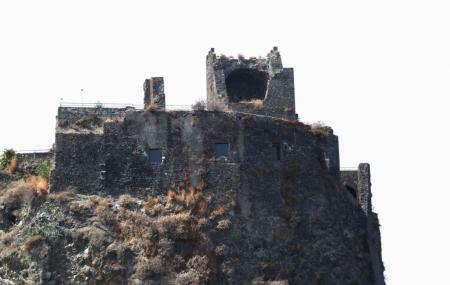 How popular is Aci Castello? People normally club together Mount Etna and Giardino Bellini while planning their visit to Aci Castello.